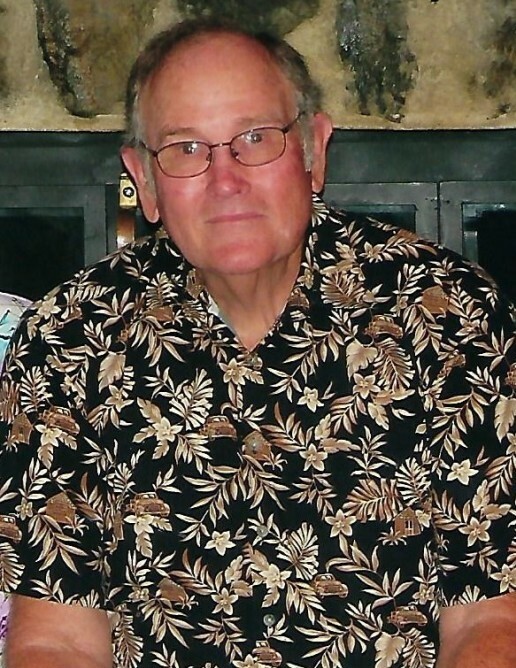 Mr. Johnny Davis, age 72 of Jacksonville, passed away Monday, January 28, 2019. He was born in Macclenny; one of the three children of the late Robert and Kizzie F. Davis. He grew up in Jacksonville and was a proud United States Army veteran. Mr. Davis spent many years in charge of three different plants as the maintenance foreman for Duval Asphalt; formerly Houdaille-Duval-Wright Co. He also owned Johnny Davis Trucking Inc. for twenty years. Mr. Davis was known to be a skilled woodworker and could repair nearly anything mechanical. When he wasn’t working, he enjoyed spending time at home, but was always willing to lend a hand to anyone in need. He was an avid NASCAR fan and particularly enjoyed watching Dale Earnhardt, both Sr. and Jr., and Tony Stewart. He was a hardworking, family oriented man with a witty, dry sense of humor and was well loved by those that knew him. Mr. Davis is survived by his wife of thirty five years: Sylvia Davis; step-daughters: Holly K. Fisher of Washington D.C. and Laura E. (Ryan) Proffitt of Jacksonville Beach; brother: George W. (Louise) Davis of Ocala; sister: Betty Jo Taylor of Jacksonville; grandchildren: Kendall, Brynley, Mila, and Fisher; and best friend and fishing buddy: Ronald Moore. Funeral services will be held 12:00pm, Friday, February 1, 2019 in the chapel of Prestwood Funeral Home with Reverend Larry McGinley officiating. Interment, with military honors, will follow at Cedar Creek Cemetery in Sanderson, Florida. His family will receive friends one hour prior to the service at the funeral home. Arrangements are entrusted to Prestwood Funeral Home, Baldwin, Florida. 904-266-0072. Please sign the online guestbook at www.prestwoodfuneralhome.com.